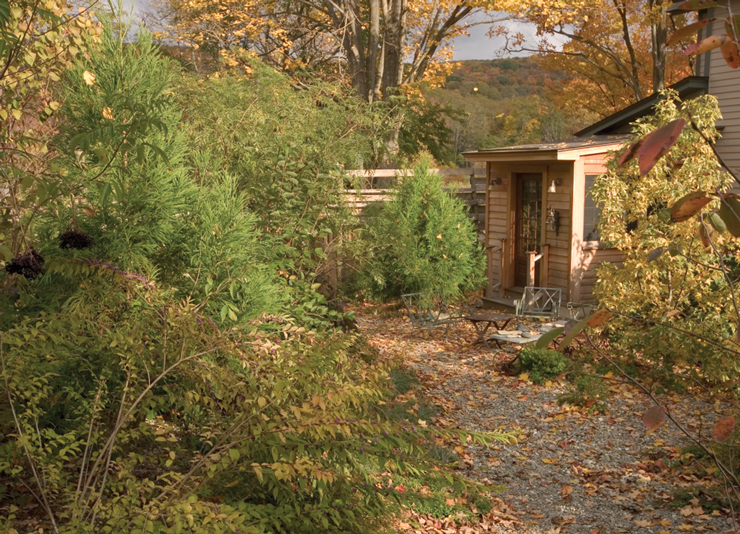 GardenLarge specializes in rural properties: planting natives and removing invasives. Projects in Connecticut and in New York’s counties of Westchester, Dutchess, Columbia, and Ulster. “Large spaces in the country call for a large treatment, a big gesture,” Duncan Brine believes…. 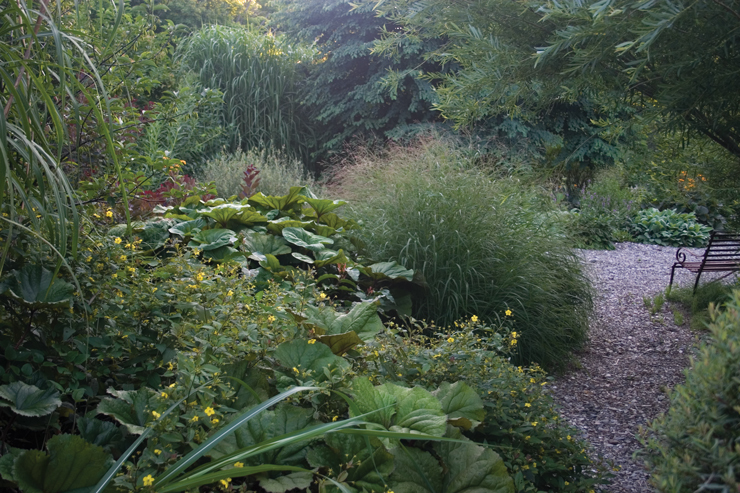 ” ‘The house is the soul of the property,’ and should relate accordingly to the gardens and views.When planting, mix up the foreground and background in a planting, he suggests, breaking a fairly traditional gardening rule. Traditionally, tall plants are in back. 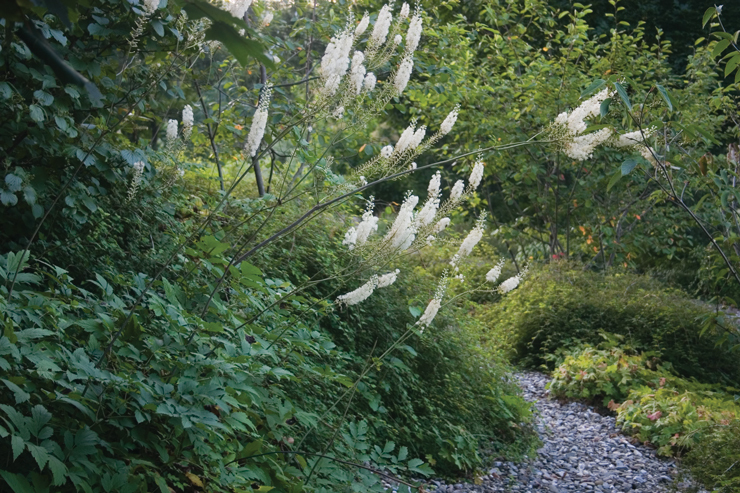 He suggests planting something large and transparent in front, like grasses… The use of native plants is very important. Non-native plants, Brine explained, can behave in a “thuggish” way and maul both the look of the landscape and the chemistry of the soil.